Ireland has emerged as a global technology hub over the years. Since 2012, over 17,500 jobs were announced by technology companies. Ireland is home to the top ten global technology companies in the world, four top IT services and nine global software companies employing over 105,000 people. 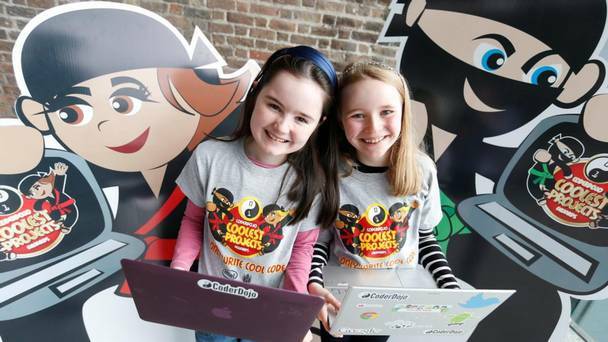 In 2011, CoderDojo, a global movement was founded by James Whelton. Mr. Whelton hacked into the system of the iPod nano which attracted publicity from younger students expressing their interest in learning how to code.